Very friendly helpful staff. Good selection of edibles. Great friendly staff. Pre roll was strong as hell. I am a medical patient from California and must admit this joint was better than most around my area. Overpriced decent bud. No customer service skills at all. Would it kill people to smile or say hi when people come in? Lots of eye rolling, so you had better leave a tip or else theres a lot of deep breathing. From out of town visiting for a wedding.at this shop i was treated like i was stupid. Dont visit this shop if you dont know much about what you are looking for. the security guard was more helpful than the staff inside. seattle freeze is a real thing. 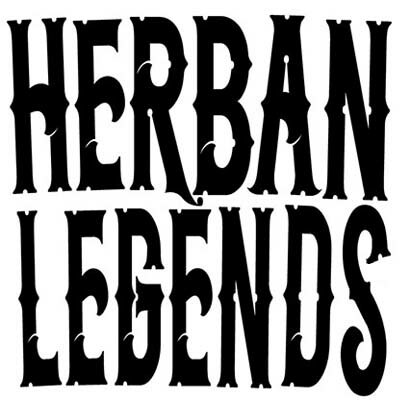 I love how friendly and knowledgeable the staff is at Herban Legends. The art shop next door is great and the free parking in front is nice too! A good place to bring people from out of town and definitely the go to spot downtown. We will see. I need some Kush.